End September 2016, the Museum Plantin-Moretus (www.museumplantinmoretus.be) has been reopened after some months of renovations. It is the first museum ever on the UNESCO World Heritage list, and 63% of all heritage value in Antwerp is located between these walls. Kastaar is an ‘analog printing factory’ in Antwerp, founded by graphic designers An Eisendrath and Stoffel Van den Bergh. Our love for traditional slow printing techniques has made us move mountains. Well, not exactly mountains… but tons and tons of lead type, cast iron letterpress machines and wood type cabinets. Saving these beauties from the scrapyard one by one, we gathered an impressive collection of hands-on printing materials. Kastaar has become an exhausting self-taught adventure as well as a small museum of craftsmanship. The limitations of slow printing, combined with contemporary techniques and insights, keep on challenging us to rethink the design process. 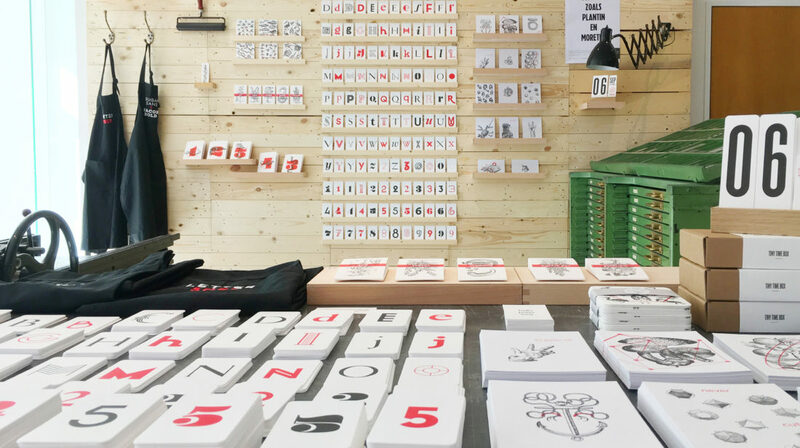 Kastaar is more than a print shop: it is a bold playground for graphic experimentation and collaboration. Embracing the past, while focusing on the future. 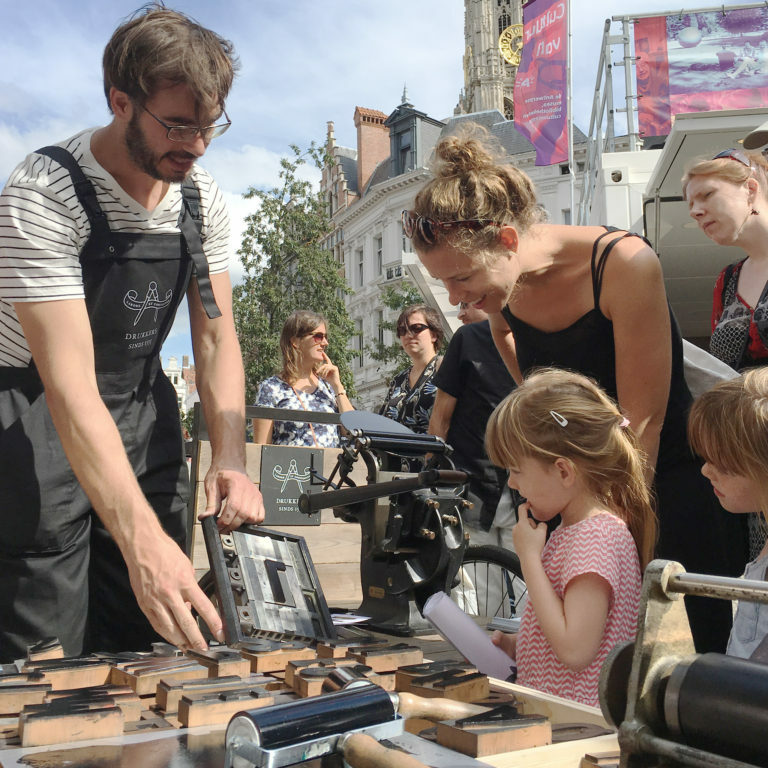 We offered people the opportunity to print their own poster or card with wood type on our mobile presses. On the proofing press, we changed the words/sentence according to the event. On the hand press, people could print a letter of their name on an A6 card. At the same time, the posters and cards functioned as excellent tools for promotion, since all information regarding the big reopening of the museum was in the footer of the poster and on the back of the card. 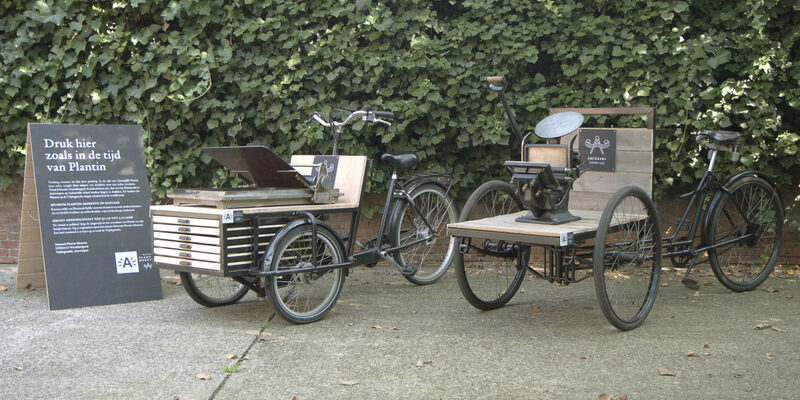 For a lot of children, our mobile printing bikes were a first hands-on encounter with print, typography & graphic design. And boy, did they love it. While they were at it, we could give more background information about the museum and the reopening.But also a lot of elderly people stopped by, mesmerized by the printing machinery, and reminiscing the days when they used to work as a printer themselves. They saw that we were doing good work with these old presses, and again, some people offered us printing machinery and old type they still had at home. 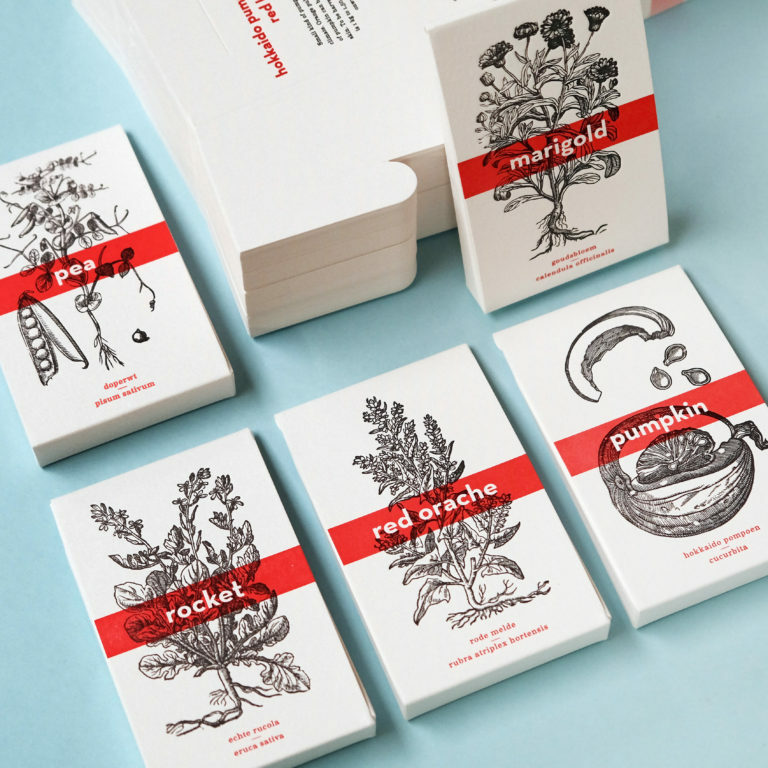 Because we are both graphic designer and printer, just like Plantin was in his days, we were asked to produce a new ‘product range’ for the Museum Shop. We were also invited to re-arrange the setup of the Museum Shop, install a small workshop, and really make our mark on the whole space. 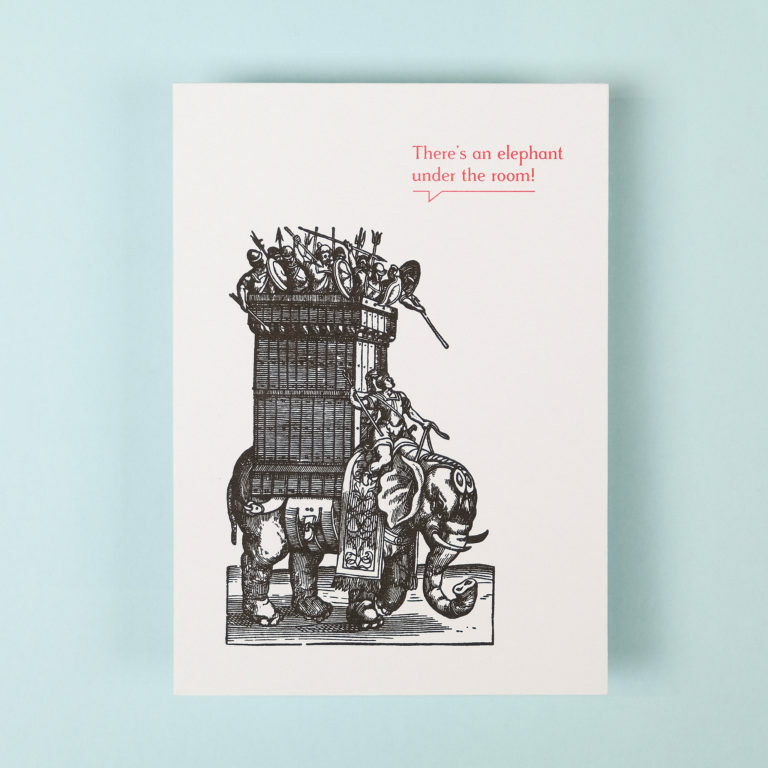 – a series of small cards with typography, a combination of original 16th century letters from the archive and modern typography. We wanted to illustrate that typography is something of all ages. In school, we learn about the basic shape of letters, but there are many ways to draw or design a letter. 26 letters + 10 numbers in combination with 4 designs makes for a total of 144 different designs. 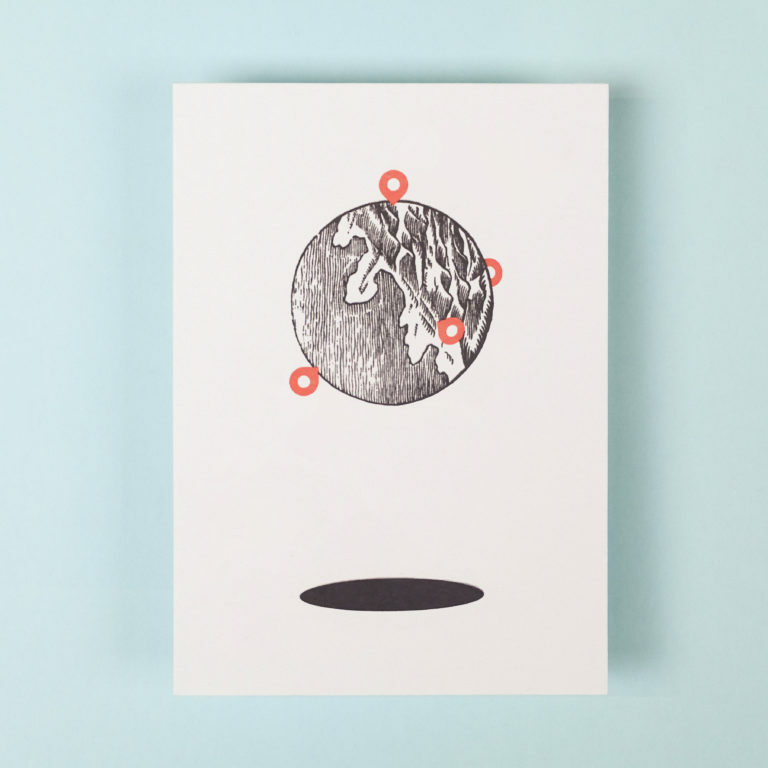 – 14 A6 postcards: new elements and texts were added to the original woodblock illustrations, allowing us to play with shape, meaning and language. – sets of 6 coasters, a combination of some weird animal prints we discovered in the archives. (side note: Often the illustrator had never seen these animals in real life. They based their drawings on descriptions by others, like an E-fit at the police station. This sometimes resulted in weirdly shaped, surreal looking animals. – 5 seedbags: There were a lot of botanical prints from the Dodoens collection, but we couldn’t find captions with the names of the plants. So, we collaborated with Bart Belmans from Sanguisorba.be to identify the plants, and to find out from which plants we would still able to obtain the original seeds. This resulted in 5 seedbags: Red Orache, Pea, Pumpkin, Rocket and Marigold. These are not seeds of the (edible) plants as we know them now, but of the original species as they grew in the 16th century. – 5 notebooks with illustrations of an animal, and the number 1 > 5. – the never ending calendar: a nice wooden base to support letterpressed cards with numbers, names of the days and months. The cards with the days were illustrated with a visual element referring to science or maths. A few weeks after the reopening of the Museum Plantin-Moretus, our collaboration received the Museum Product Award at the Flemish Cultural Awards.